One of the few blemishes on Stoke's ten year stint in the Premier League was the lack of youth players making the transition to the first-team. Ryan Shotton was the only academy prospect to make any impact on the Stoke first-team, and even then, he was sometimes deployed as a striker despite actually being a centre back. However, with the Potters now dropping down a division, this could be a fantastic opportunity to blood a few of the youngsters. 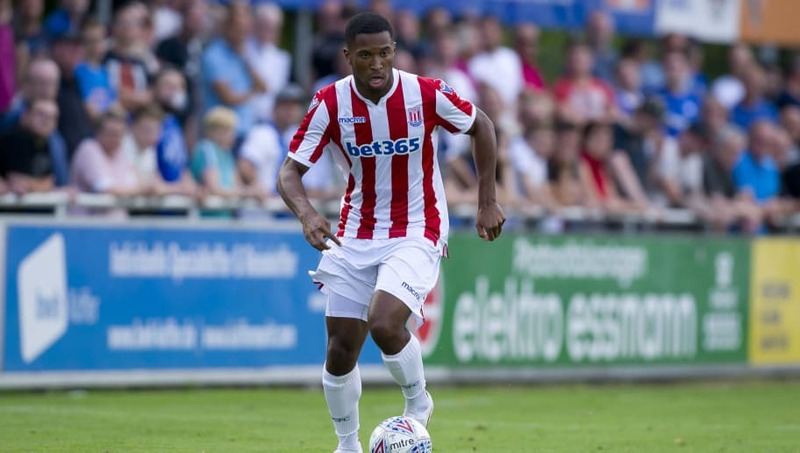 Playing at a lower level and with less pressure, now could be the time for one of Stoke's youngsters to break into the first-team. Here are the five academy prospects most likely to make an impact in the 2018/19 season. 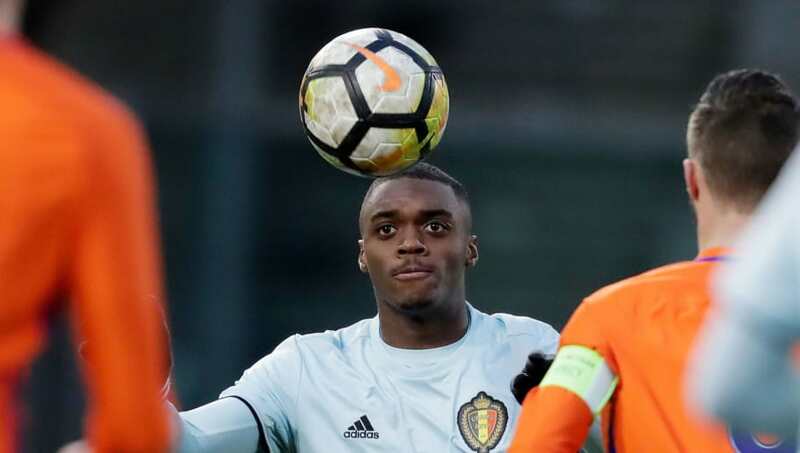 The Belgian winger has been knocking around the Stoke academy since 2015, and has been a stand-out player for both the Under-18s and Under-23s. 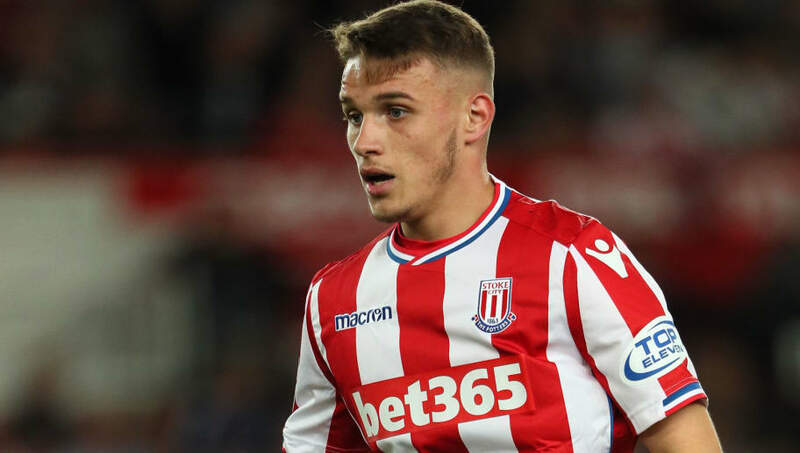 Possessing express pace and an ability to read the game far beyond his years, Verlinden could be just the player to help Stoke make an immediate return to the Premier League. 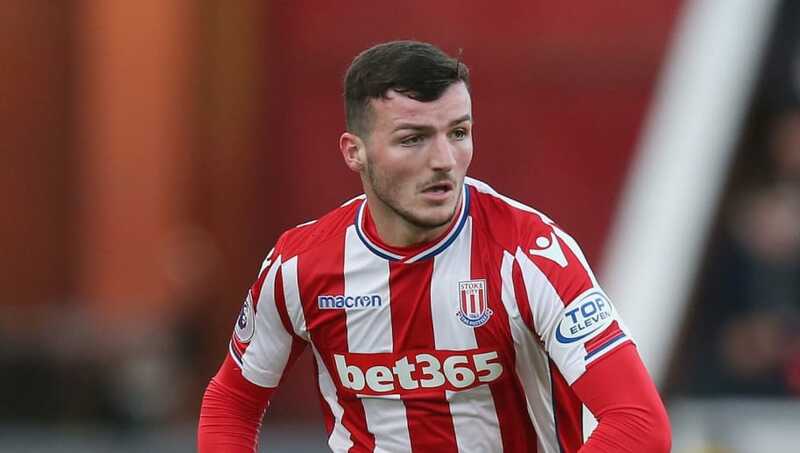 The only problem for Verlinden and Stoke fans is that the 19-year-old has been unable to make an impact in senior football at any level. Verlinden was sent out on loan to St. Pauli in Bundesliga 2 and made just two appearances for St. Pauli's B team in non-league football. Verlinden may have to head out on loan again this season, before being able to prove himself for the Stoke first-team. Staffordshire born Tom Edwards had a baptism of fire in his Premier League debut against Manchester City. Despite playing well and even setting up Stoke's second goal, Edwards and Stoke still suffered a 7-2 defeat. Since then, the young right back has made five Premier League appearances, showing himself to be an attacking full back who puts in a threatening cross. 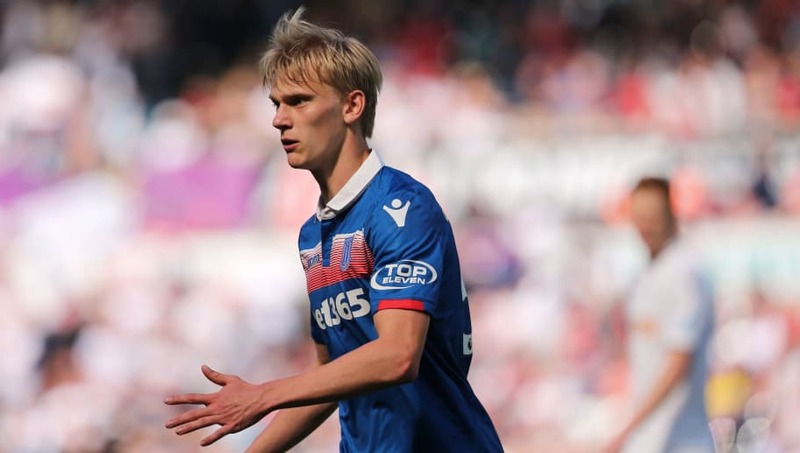 The only barrier for the 19-year-old is the fact that Stoke's current right back Moritz Bauer is arguably the club's best full-back since the days of Andy Wilkinson. However, should Bauer get injured, Edwards would be a worthy deputy. Belgian striker Julien Ngoy has been part of the Stoke City set-up since signing for the club back in 2013. Ngoy lit up the Stoke academy and was a potent goalscorer, and even won the Premier League 2's player of the month award. Ngoy made his first-team debut for Stoke in the 2016-17 season, and made five subsequent appearances that season. In Ngoy's cameos for Stoke, the 20-year-old appeared to have pace and strength but lacked an end product. Ngoy was sent out on loan to Walsall at the end of last season, and performed admirably, scoring three goals. In terms of this season, Ngoy could act as a useful option off the bench, and should he start scoring, could find himself in the starting line-up. Tyrese Campbell, son of former Premier League striker Kevin Campbell, had an astounding season for the Stoke academy last season, scoring 13 goals in 17 Premier League 2 games. This led to calls for the 18-year-old to play in the struggling first-team. In Campbell's debut against Leicester, the young Englishmen certainly showed that he had talent, but still needs to work on his positional play, whether that be timing his runs or finding space in the box to score goals. Fortunately for Campbell, Stoke have one of the great Premier League poachers in their coaching staff, Kevin Phillips. With a bit of coaching and advice from Phillips, Campbell could become a first-team regular. The young Dane was a surprise starter in the final match of last season away to Swansea City. With the pressure off, as both Stoke and Swansea had already been relegated, Sorensen ran the show. Sturdy on the ball, Sorensen also possessed great crossing ability, earning an assist via a free-kick which was headed in by Peter Crouch. With Badou N'Diaye's future hanging in the balance, should the Senegalese midfielder depart the Potters then this could open up a space for Sorensen in a midfield three with Joe Allen and Oghenekaro Etebo. 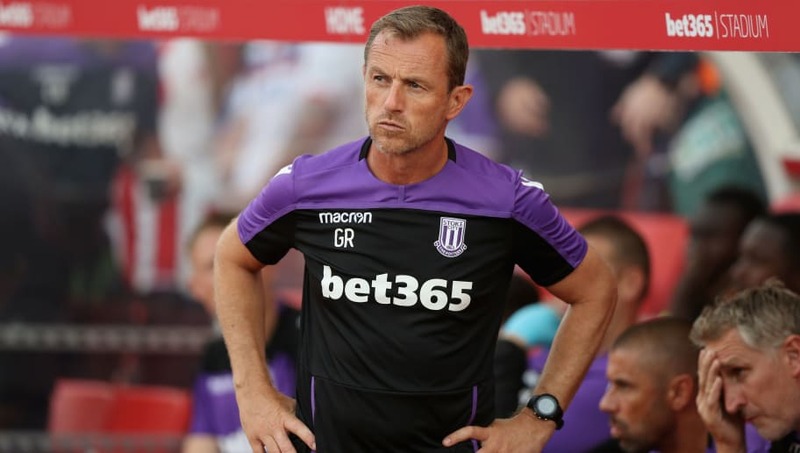 In Sorensen, Gary Rowett might have himself a creative midfielder who could unlock opposition defences, something which was wholly lacking in Stoke's relegation season.